Imagine star power in a bottle and what you will get is this styling crème. 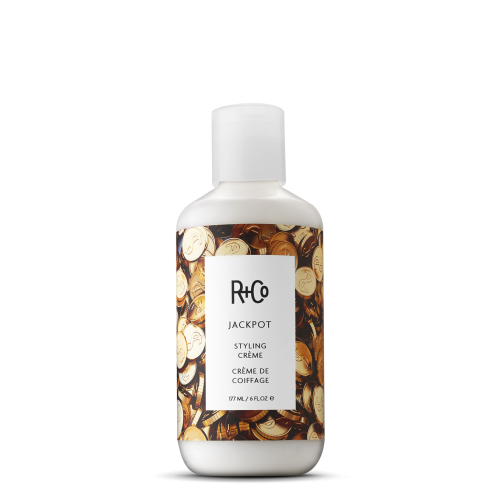 With it, you have won the jackpot of hair cremes. Everything you need for a sophisticated slicked-back look, or the perfect blowout is right here in this jar of awesomeness. With just a little amount, you get perfect hold for just about anything you want to do with your locks. It smells wonderful, gives you great looking hair and is sulphate free. With the Jackpot Styling Crème, all you get is win, win, win. You absolutely need it if you are sick and tired of piling up different products onto your mane and just need one which delivers everything you need for the perfect hold. It is lightweight and does not weight down your hair, but keeps your strands exactly where you want them. 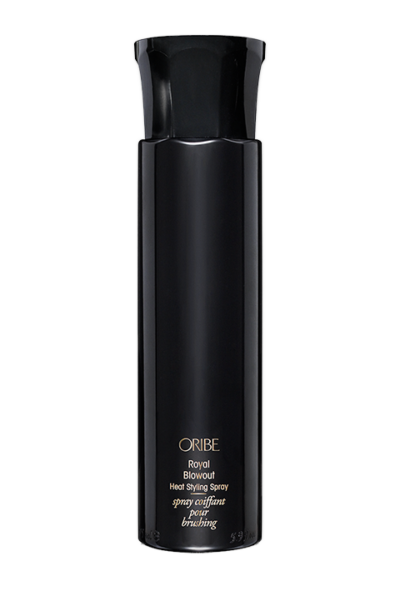 It doesn’t leave your tresses feeling all stiff and brittle, but hair is flexible and moveable. Yes, it delivers exactly what it says it does. It gives your hair body and provides excellent hold without weighing down your mane. It is also nourishing and moisturizing, which means you don’t have to deal with dry and brittle hair as a result of this styling crème. What’s not to love? Apply to hair evenly and comb. 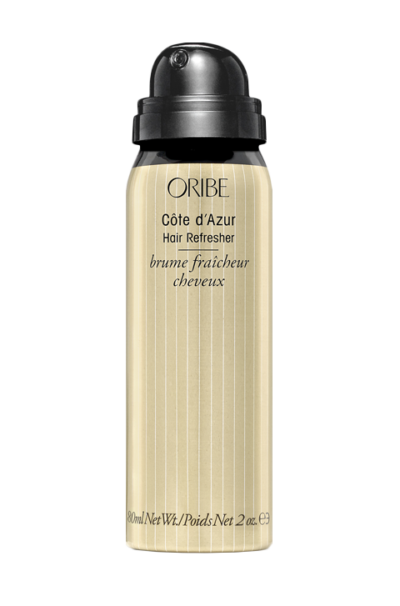 To get a stronger hold, use on dry or damp hair. For a lighter hold, apply to wet hair. No, there is no wrong way to use this. Just apply to your locks and style. Hydrolyzed Soy Protein – naturally delivers moisture to the hair, improving elasticity. Aloe Leaf Extract – sourced from Japan acts as a sealant, preserving the moisture and delivering smoothness to the hair. Green Tea – also from Japan is rich in antioxidants that strengthen the hair, increasing the sheen. Geranium Extract – found in India repairs dry and damaged hair. Baobab Extract – offers protection from the damaging effects of heat, delivering flexibility, resilience and strength to strands.